VIDEO: Behind the scenes with Sam Claflin | The Gentleman's Journal | The latest in style and grooming, food and drink, business, lifestyle, culture, sports, restaurants, nightlife, travel and power. 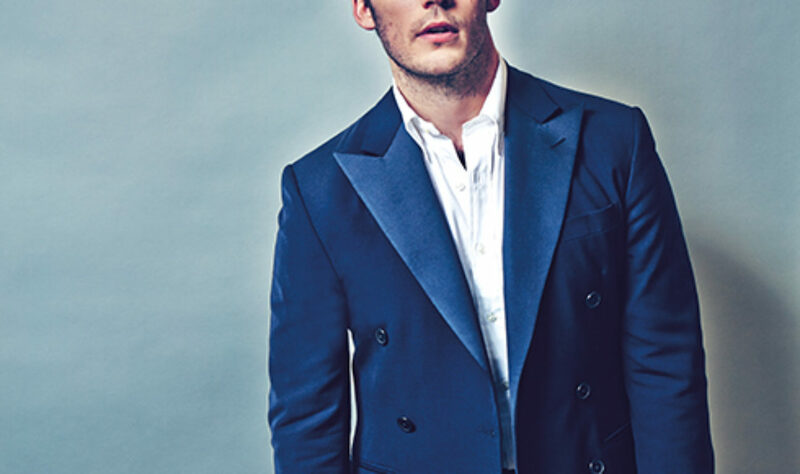 Sam Claflin is already a star. But can he become one of his generation’s great actors, too? For the full interview by Adam Thorn, pick up the May/June issue of Gentleman’s Journal which is on newsstands now. Subscribe here. Photography by Gary Houlder, styling by Holly Macnaghten.